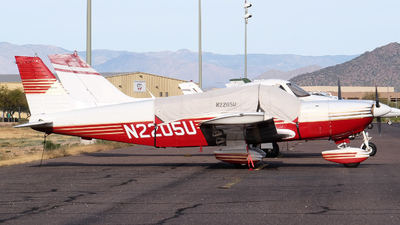 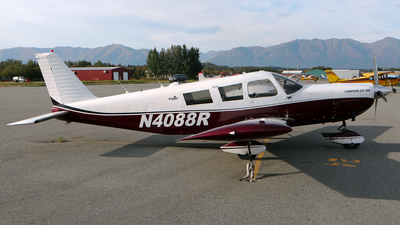 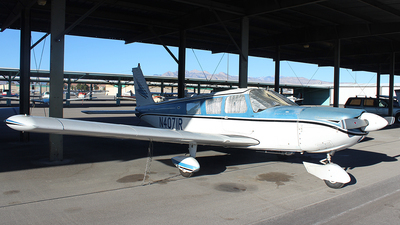 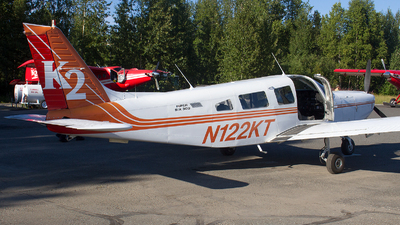 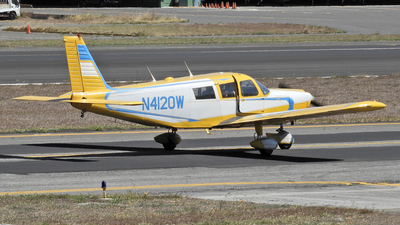 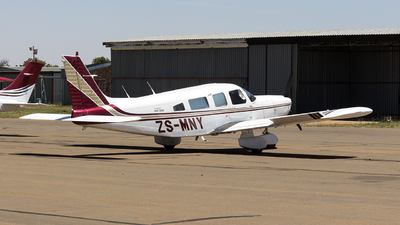 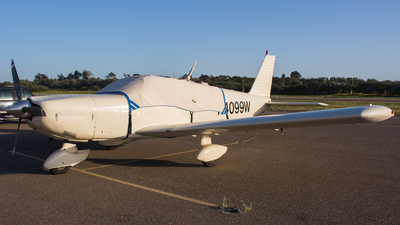 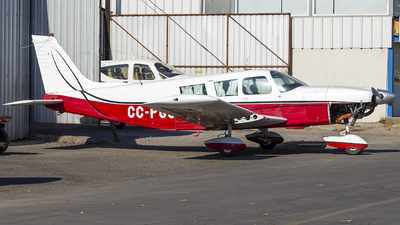 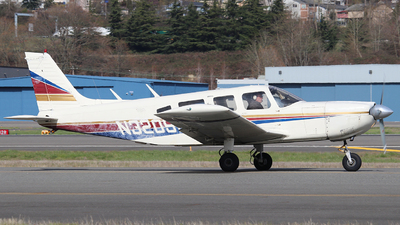 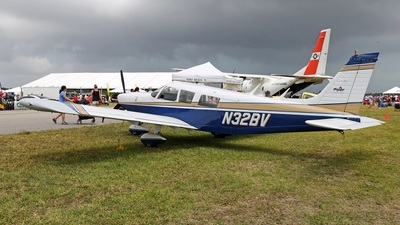 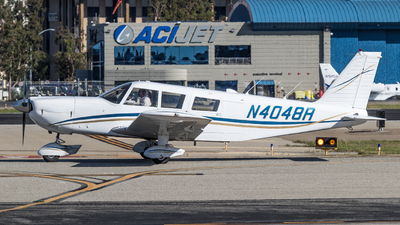 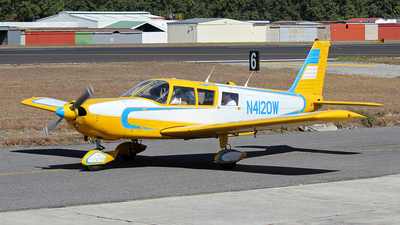 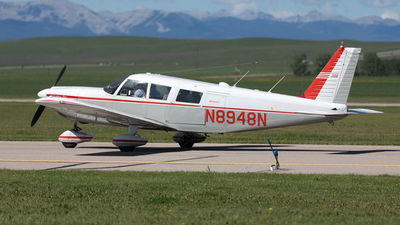 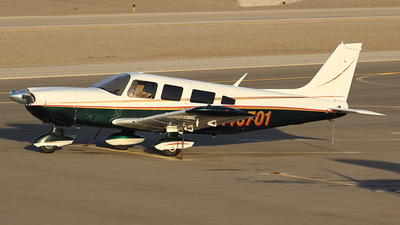 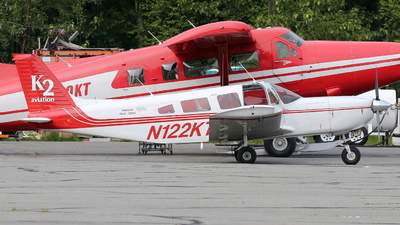 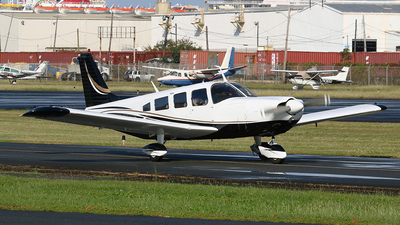 Note: N2205U resting at Falcon Field Airport on the ramp. 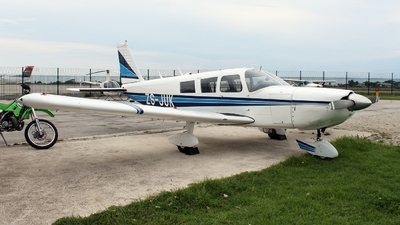 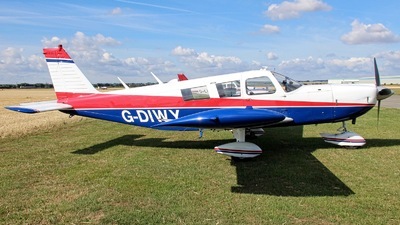 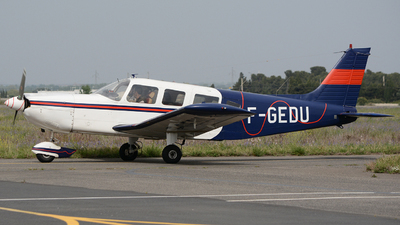 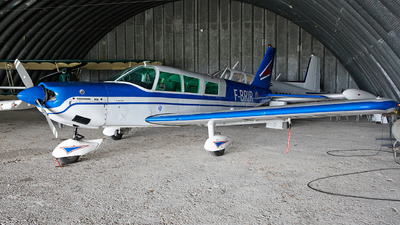 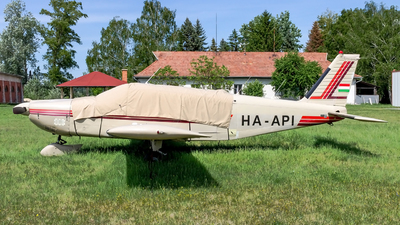 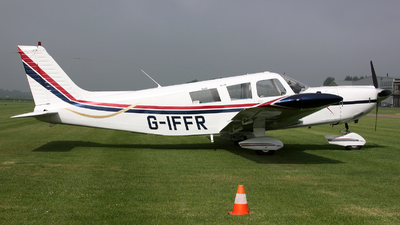 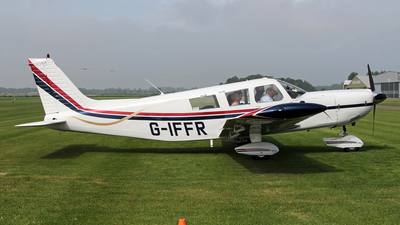 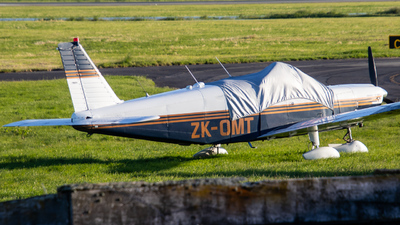 Note: Caught on his nest, at Creil aero-club. 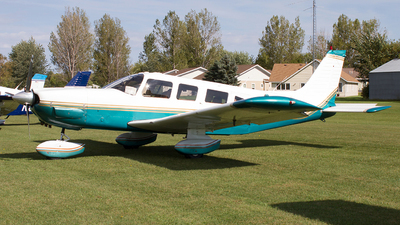 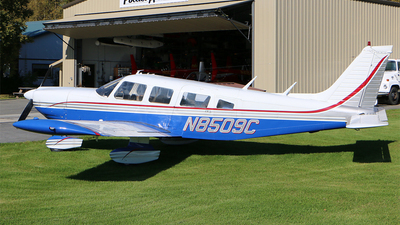 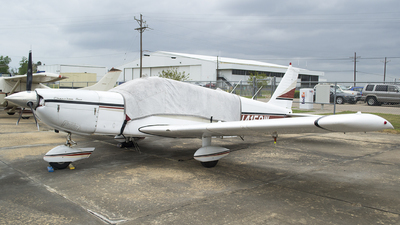 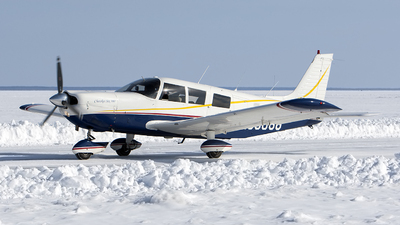 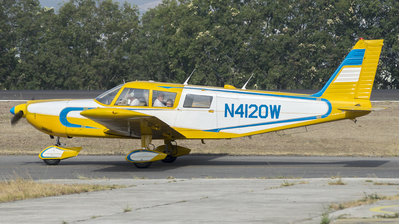 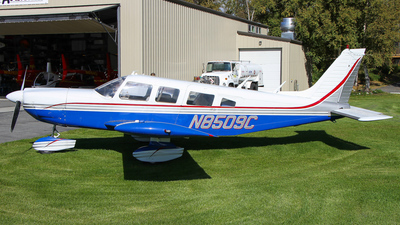 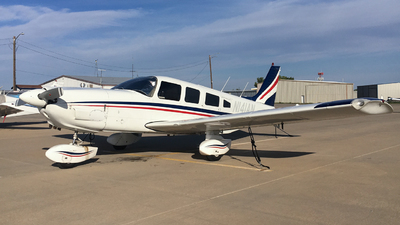 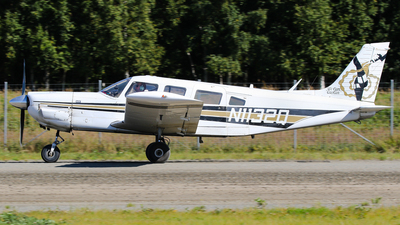 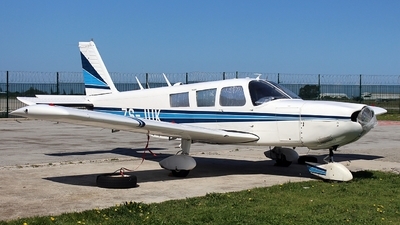 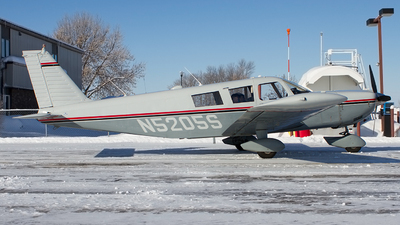 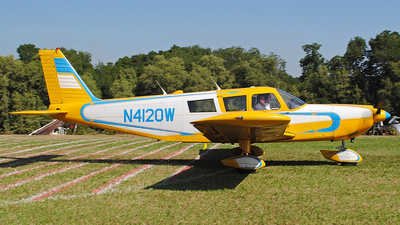 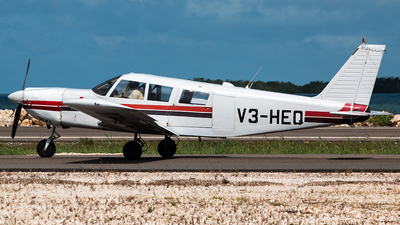 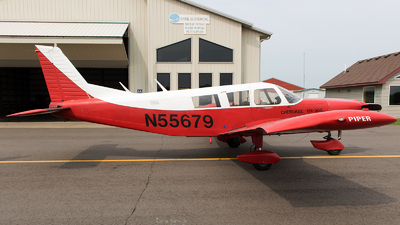 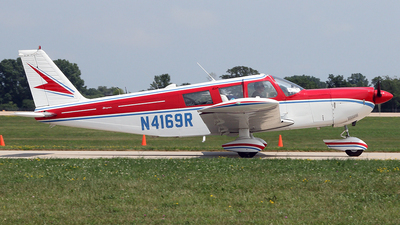 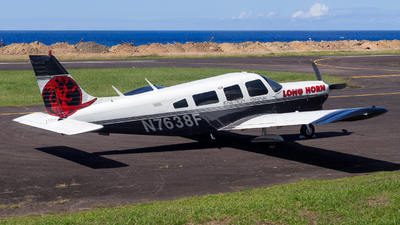 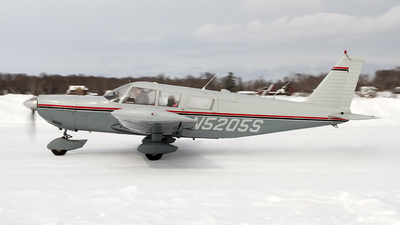 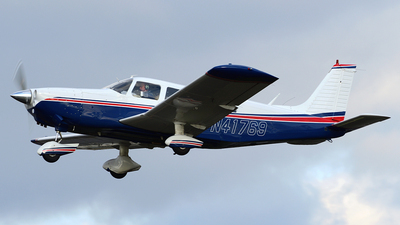 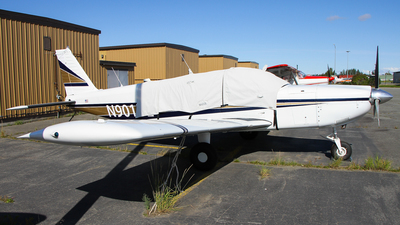 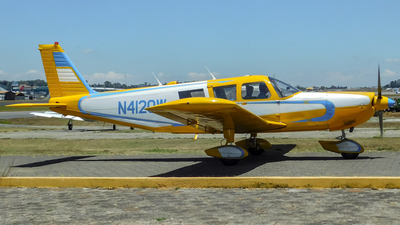 Note: This PA-32 is a new visitor to KLMO. 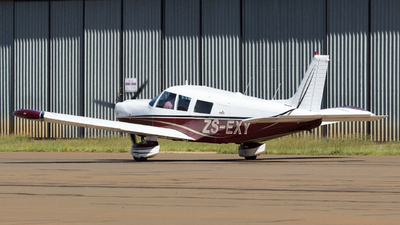 Note: Older beauty on taxi for 35. 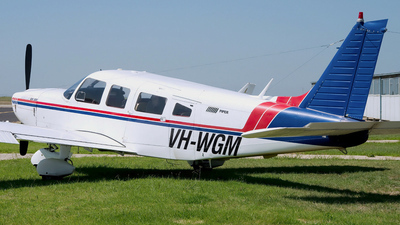 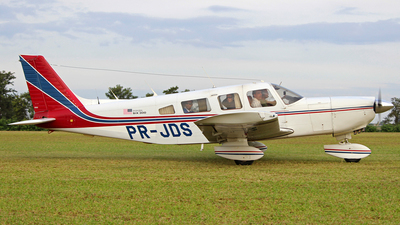 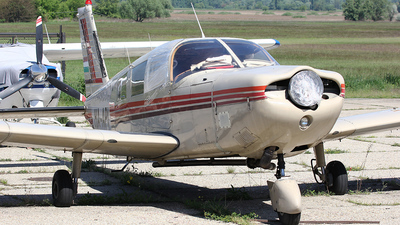 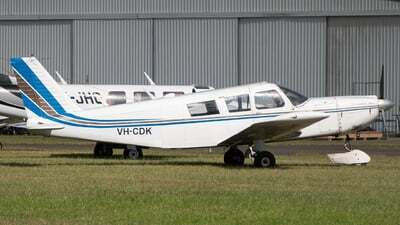 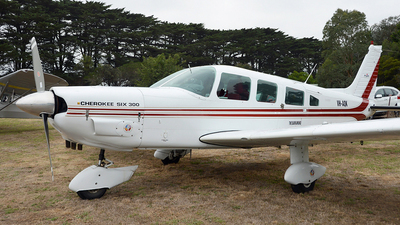 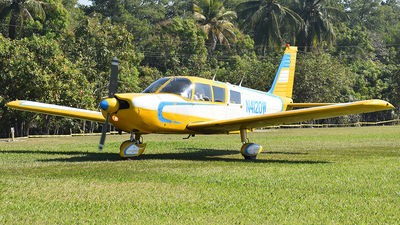 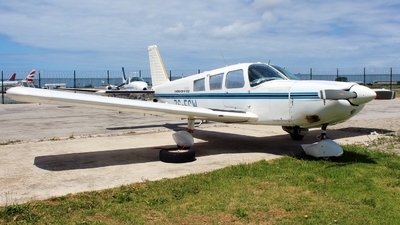 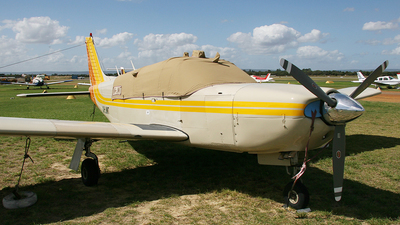 Aircraft built in 1970.